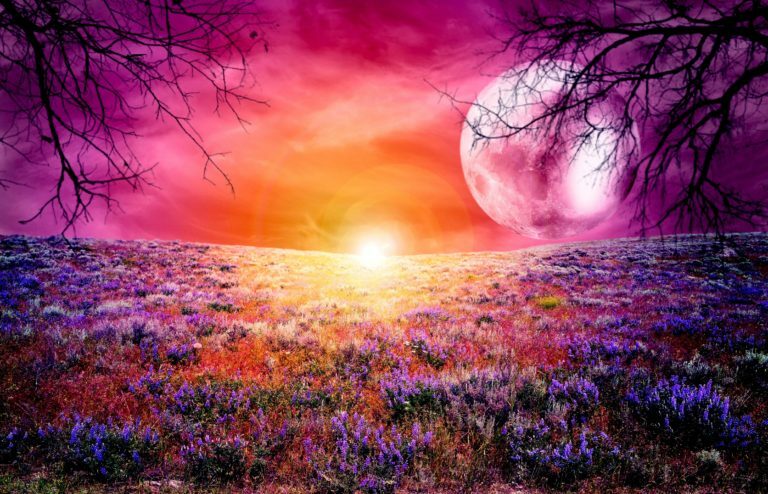 We have been observing how you are all doing with the equinox energies, and we are pleased to report that we see the vast majority of those of you who are awakened receiving the energies and integrating them for your highest good. Now, just because something is for your highest good doesn’t necessarily mean you are going to reap the benefits right away. The influx of love and higher frequency vibrations can also stir a lot of things up within you that you’ve been holding onto. We are talking about very core issues coming up to be purged. So even though the energies are very high frequency and very loving, you can feel their impact as having created some unpleasantness in your experience. What this means for all of you is that you have to stay grounded in spite of what you’ve been feeling, physically and emotionally. If you stay grounded, you will stay out of your heads, because let’s face it, your heads are where a lot of these issues are maintained and perpetuated. You bring a lot more mental energy to something when you focus upon it, and that mental energy can snowball. So instead, you want to focus on being grounded, you want to focus on being in your bodies, and you want to focus on the love that you can feel coming to you from the higher realms and from other parts of your galaxy. There is so much love for humanity, and as we said, you are doing a beautiful job of receiving it, but don’t expect the results to be what you want them to be right away. Give the energies time to do what they do. Give yourselves time to purge and release, to let go of what is no longer serving you. And as you practice steadying your consciousness in your hearts, you are going to find that this time is the best time that humanity has ever had on planet Earth, and we promise you it will only get better. This entry was posted in Uncategorized and tagged Arcturian Council, core issues to be purged, Daniel Scranton, Equinox energies, love, purge and release, stay grounded. Bookmark the permalink.